Mark Hann has been our compliance accountant for the past 3 years for Western Stainless Solutions and our family affairs. During this time I have had the privilege to have numerous informal breakfast meetings with Mark. Mark and I share a common love for sport and competitiveness, however I have really struggled to transfer my competitive sporting nature into the business arena. Mark was able to speak into this and help me to change my mind set of how I look at our business. 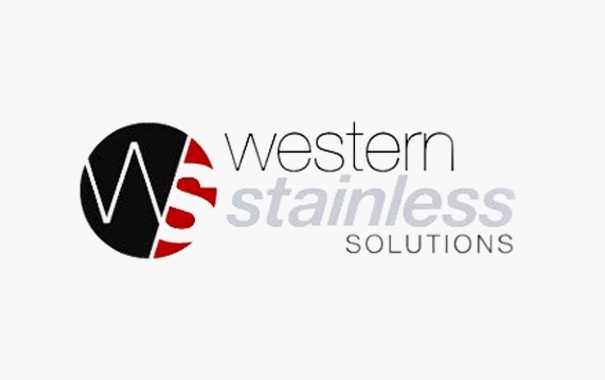 This led to a strategic planning workshop which in turn evolved into a documented “game plan” for Western Stainless. Thank you for the pearls of wisdom you have been able to share with me…..